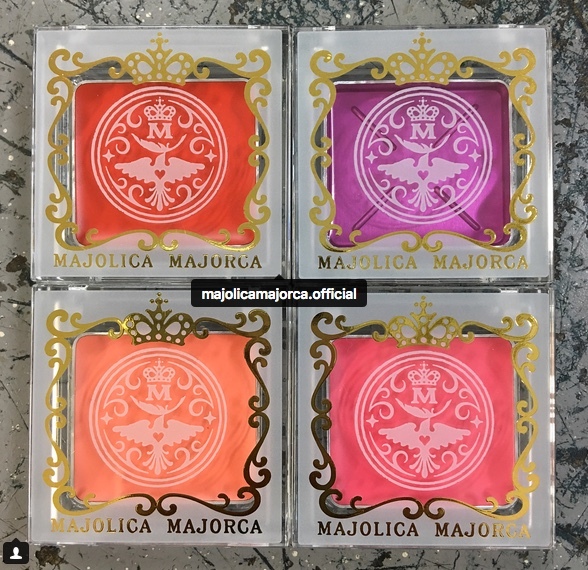 Majolica Majorca will release this Melty Gem (850yen, 4 shades, 1.5g) on 21 August in Japan. These jelly face colours can be used on the lips, cheeks and (rather oddly) the brows. The purple shade #73 is a shade-shifting tint. Pic from Voce. 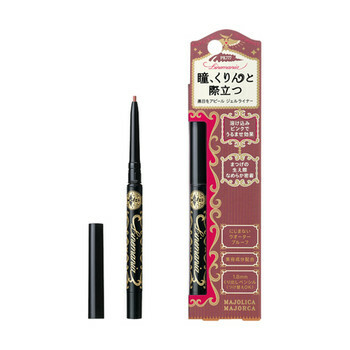 There will also be a new Line Mania slim gel liner with a 1.88mm fine tip. Available in 3 shades: PK333 (pink bronze), BK999 (black) and BR (brown). The complete liner will retail at 950yen while the cartridge refills are 850yen. You're welcome! Thanks for reading even though I rarely have the time to update the blog. You can try the UK-based blog A Touch of Blusher which also covers Japanese releases. 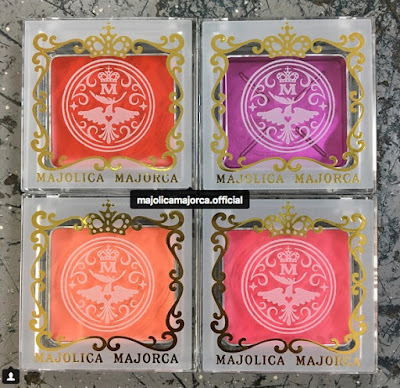 Majolica Majorca does need to step up its game instead of recycling its products endlessly. But Japanese companies tend to stick to the same old tried and tested formulas sadly.